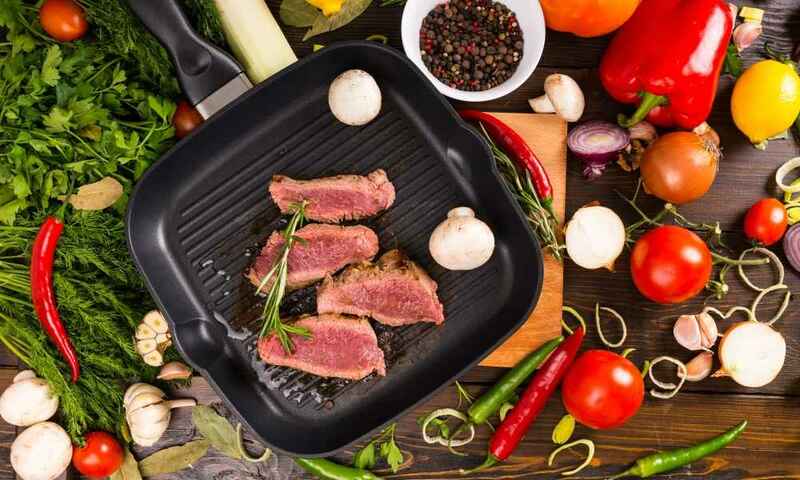 It helps you feel like the expert chef that you are in your heart, but only the best griddle for gas grill can really make that dream come true. No matter how you intend to use your griddle, there are a number of commonalities between griddles that have helped us to select the best griddle of 2018. 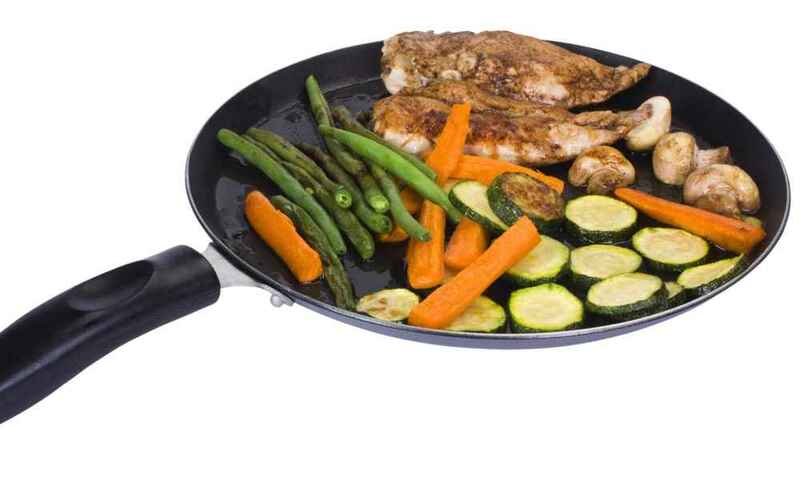 Does this single pan do the job of both pans successfully? 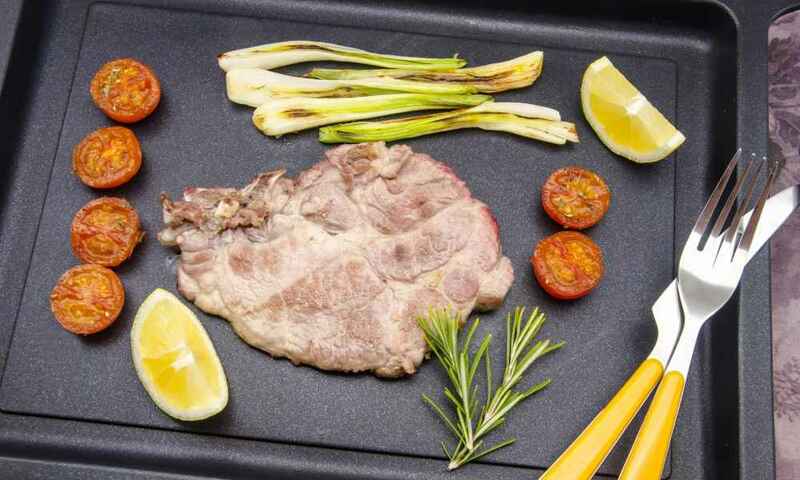 Let’s find out in this review of the Bruntmor Reversible Griddle Pan. 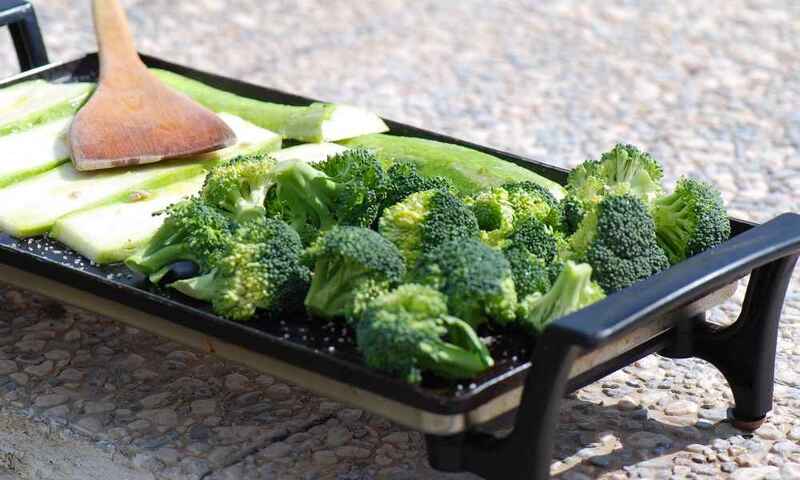 Farberware Nonstick 11-Inch Square Griddle is great for anyone who wants to have the convenience of a griddle without having to fit an oversized pan. 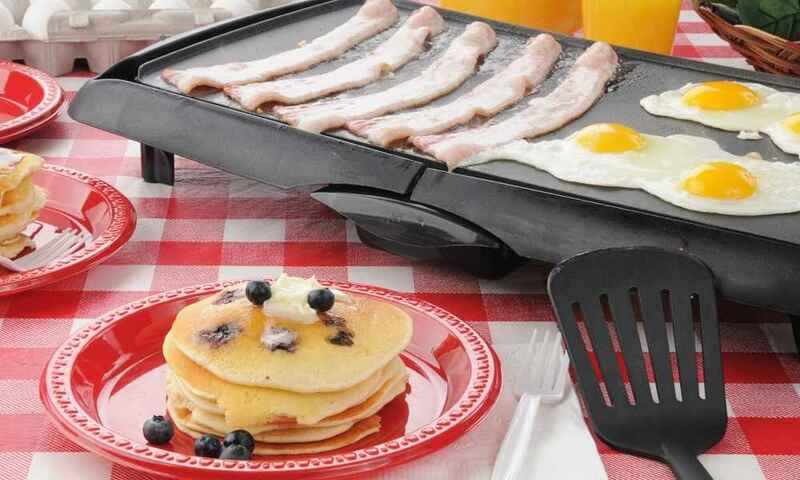 Victoria Cast Iron Comal Griddle is for anyone who wants the durability, heating, and nonstick properties that can come with a cast iron pan. 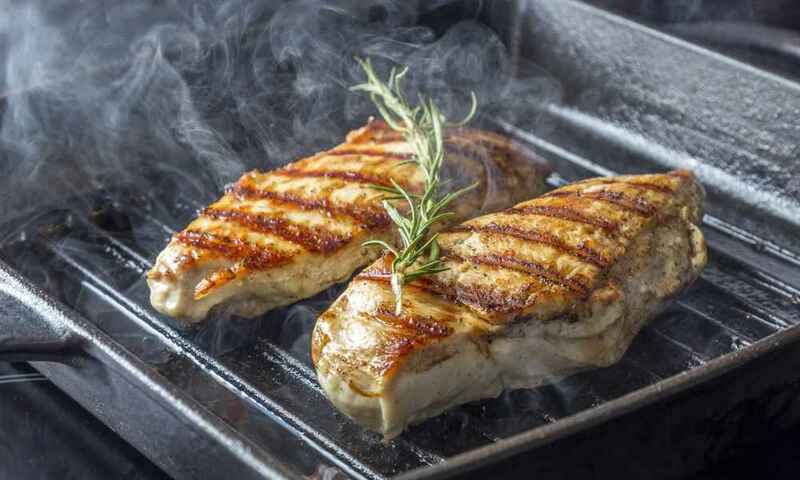 Cooking chicken on the griddle is relatively healthy way to prepare your meal. 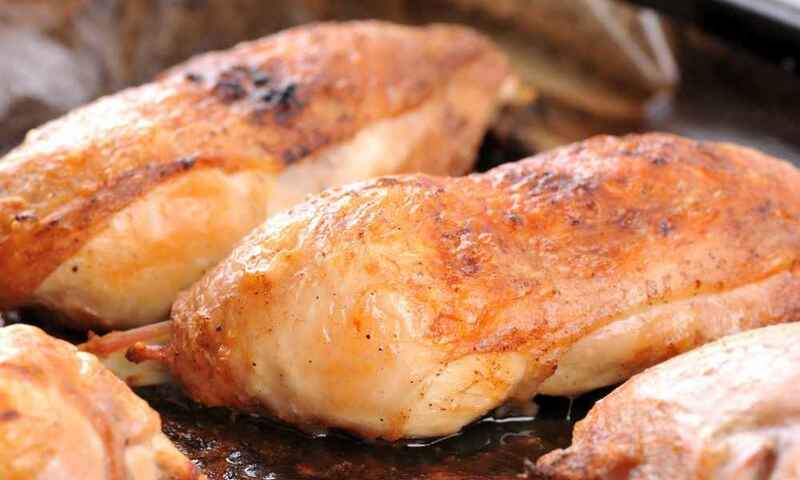 Learn about how you should go about cooking chicken on it. Learning how to use griddle on stove tops is one of the biggest game changers out there when it comes to preparing food. Read on to learn more. What is a griddle used for? Is it hard to clean? 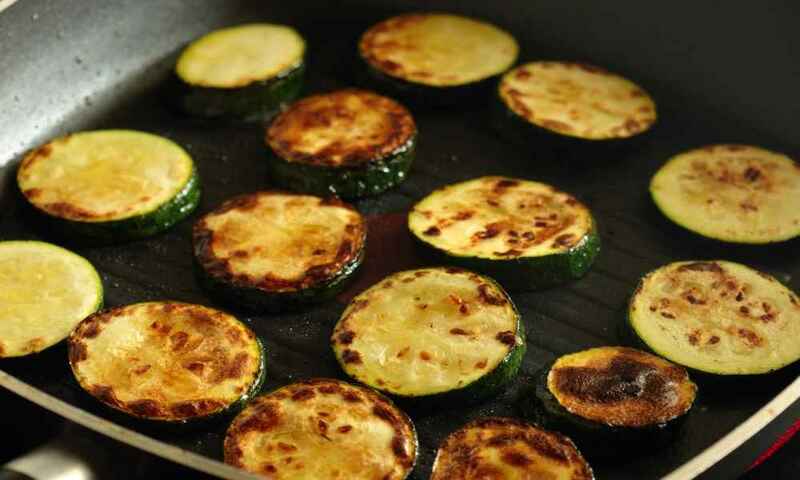 When should I use a griddle versus when should I use a frying pan? Read on to learn more. 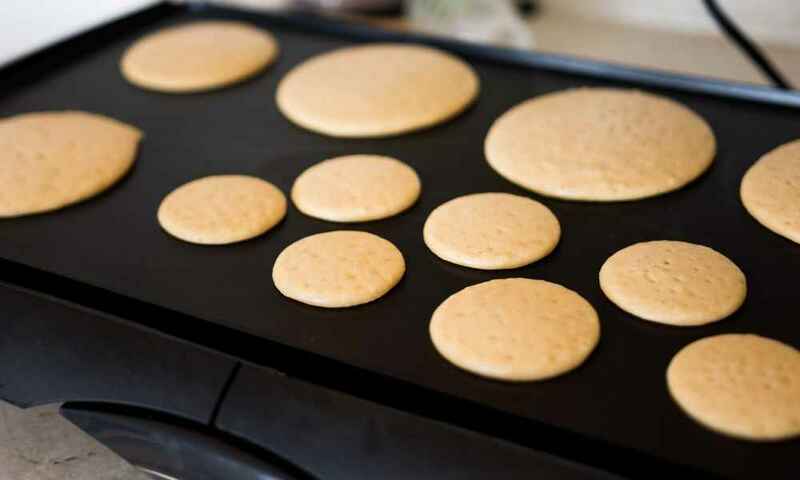 Learning how to properly control the temperature of your griddle or pan and a few other tips is a great way to improve your pancake game in no time.